COLD - BLOODED CREATURES THAT CREEP OR CRAWL. 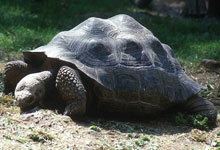 It is a slow moving reptile with a hard shell and has no teeth. 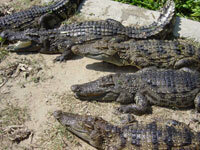 It is a dangerous reptile and has thick scaly skin. 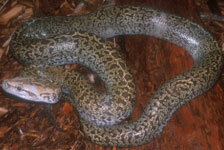 A large non - poisonous snake which kills its prey by twisting round the body. 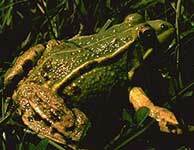 It moves by jumping and can live on land or water. It is a sun - loving species found on rocks and tree - trunks. The largest of all lizards growing to as much as 6ft in length.